​​Join the Forever Trim Community to get started today! ​​21-21 Challenge is a women-only weight loss program. The 21 days challenge is 100% online. You can participate in the challenge from anywhere in the world. I don't just give meal plans and exercise programs. I'll also keep you accountable and give you the structure, the support, and the coaching you need to get lighter and fitter. The result... A lighter and fitter you in 21 days. The four days of preparation for the January challenge starts on Thursday, January 10. To participate, you must register at the very latest, by the last Wednesday, January 9. 21-21 Challenge Workout Program ( the workouts are easy to follow, and you can do them anywhere). 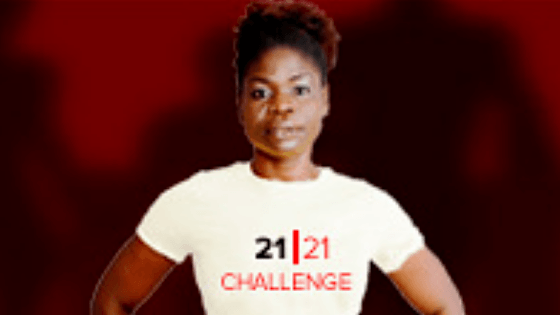 ​21-21 Challenge Nutrition Plan (the nutrition plan is based on Nigerian/African foods). i lost 9kg in 21 days! Want to Get Lighter and Fitter in 21 Days? 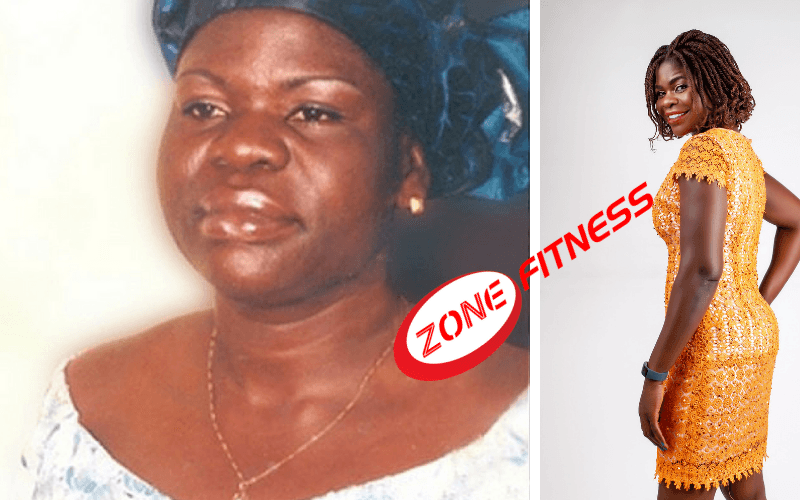 My name is Esta Morenikeji, and I once tipped the scales at 92kg. Way back in 2007 I started reading about the health benefits of exercise and nutrition and began to put what I was learning into practice. In nine months I went from 92 kg to 70 kg, and my life changed for good. 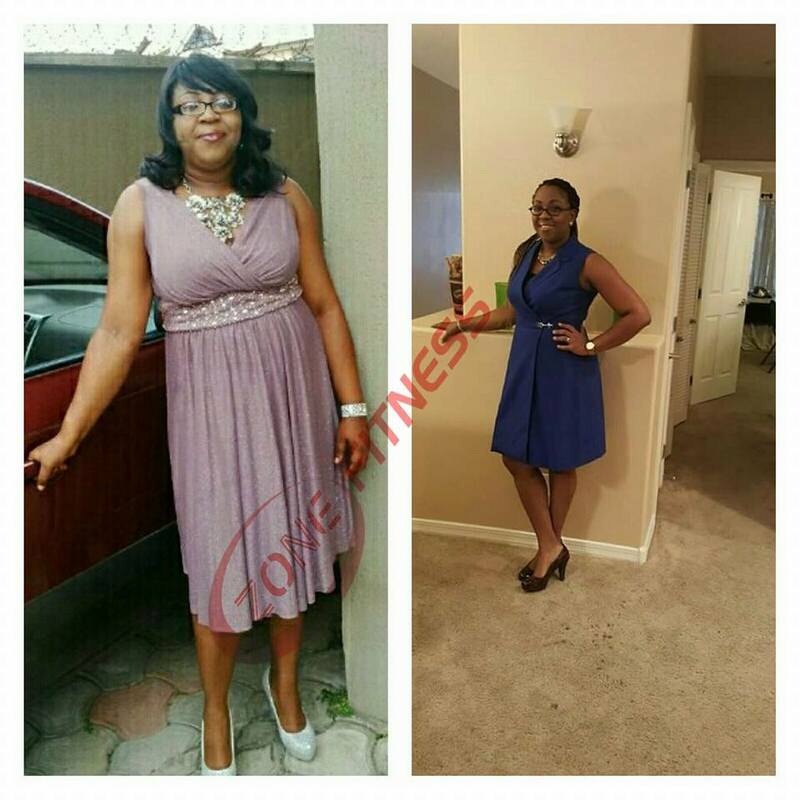 Now as a weight loss coach, I'm passionate about helping women transform their bodies. 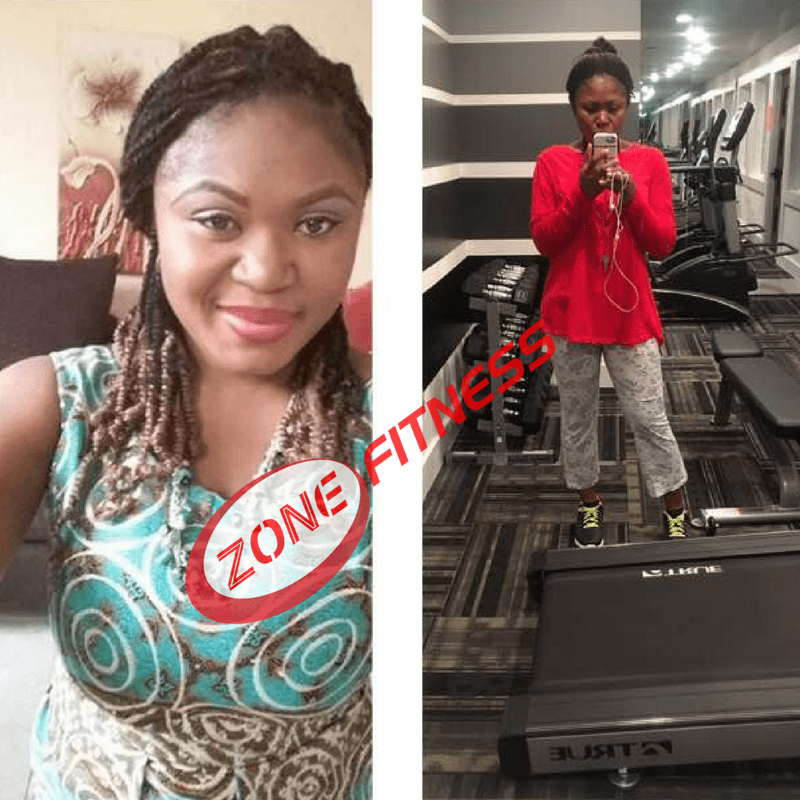 I am a Personal Trainer, a Group Exercise Instructor and a Fellow of the Institute of Registered Exercise Professionals.